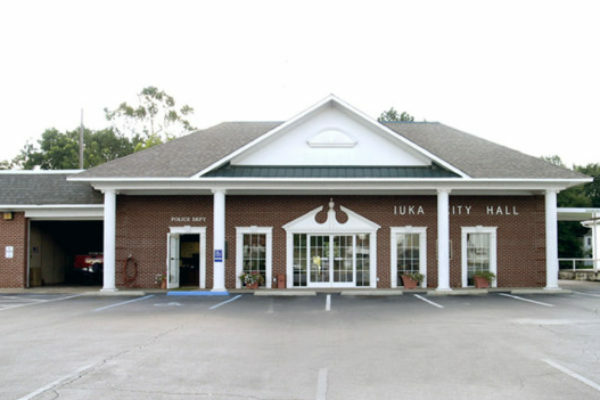 Iuka, built on the site of a Chickasaw Indian village, was founded in 1857. 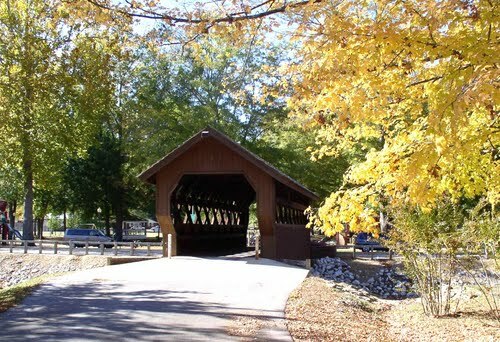 Woodall Mountain located 5 miles southwest of Iuka is the only state high point that was subject to a battle during the Civil War. 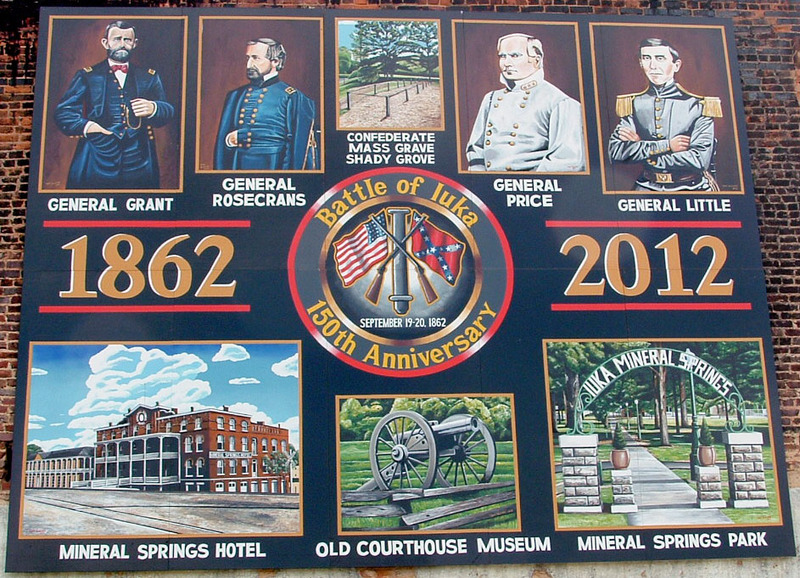 The Battle of Iuka was on September 19, 1862. 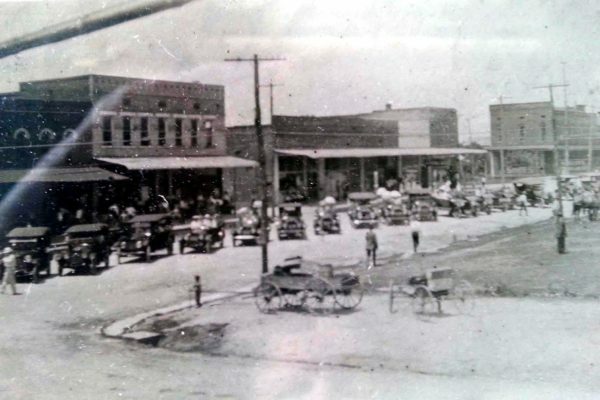 Woodall Mountain was renamed in 1887 in honor of Tishomingo Sheriff Zephaniah H. Woodall.